Simon Spain’s social practice with the community, particularly his 30 years work running engaging arts programming for children and families demonstrates his commitment to providing an opportunity for everyone to be affected by the power of the arts. Simon trained as a printmaker in the UK and in a journey that has taken him to work in around the world as an artist and presenter he settled in Australia in 2004 to establish ArtPlay for the City of Melbourne, moving to Tasmania at the beginning of 2016. Following the completion of a Masters in Social Investment and Philanthropy in 2015 Simon was invited to undertake a reflective Practice PhD reflecting on his social practice, taking as his area of research the transformative power of community engagement in the arts and the artist role in responding to the challenges of the 21st century. Simon combines a personal compulsion to make art, expertise in the co-design of public participatory arts experiences and a committment to social justice with a strong entrepreneurial spirit. He was awarded the Australia Council for the Arts Fellowship in Cultural and Community Development in 2017 and is the Arts and Culture Leader for the B4 Early Years Collective impact initiative in Tasmania. His current project in Tasmania provides residency and capacity building opportunities for artists within his personal home at all that we are, just outside Hobart. Natalie is the Executive Director of Black Swan State Theatre Company. Prior to commencing in this role in January 2014, Natalie ran her consultancy, NJ Management for eight years, offering project management, and strategic advice to the arts, business and community sectors. 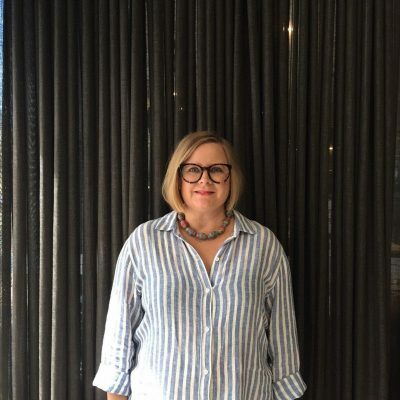 Through her consultancy, Natalie worked with the national Performing Arts Touring Alliance (PATA), Deakin University, Perth Fashion Festival, Country Arts WA, Stages WA, as well as a number of independent theatre producers. Natalie also lectures regularly in Arts Management at the Western Australian Academy of Performing Arts (WAAPA). 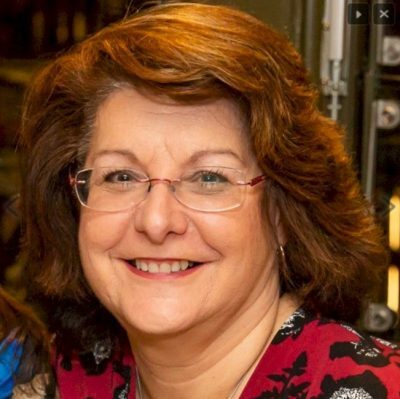 Natalie was previously General Manager of ThinIce, General Manager of Perth Theatre Company and General Manager of Theatre North in Launceston, which included managing the city’s two performing arts venues. She has been a member of the Commonwealth Government’s Playing Australia and Festivals Australia Committees, a member of the Healthway Board, including chair of its Arts Advisory Committee, sat on the Tasmanian Arts Advisory Board, also chairing its youth subcommittee and a steering committee member for LOUD, Australia’s first national youth arts festival. Natalie has previously chaired a number of industry boards including Chair of the Blue Room Theatre in Perth, President of the Australian Performing Arts Centres Association (APACA), deputy chair of the Australian Script Centre and Chair of Stages WA. 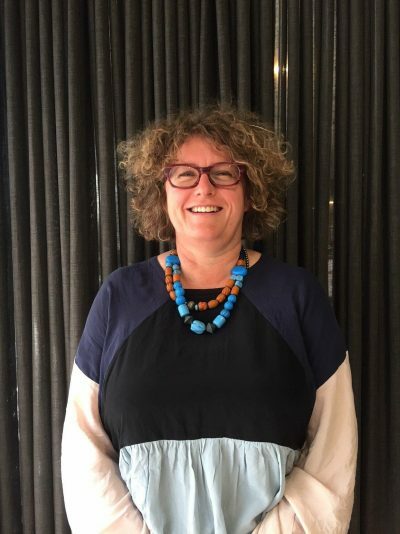 She is currently a director of Regional Arts Australia and a board member of FutureNow – the WA Creative and Leisure Industries Training Council. She is also a member of the Western Australian WAPPA Industry Advisory Committee for the Arts Management course. Michael is a highly regarded and respected business executive leader across the South Australian & Australian Business & Corporate and Government organisations. Michael is currently Chief Executive Officer at the South Australian Tertiary Admissions Centre and Board Director of the ACH Group, Chair of Carnegie Mellon University Australia and Board Director of the Flinders Medical Centre Foundation. Michael holds a Bachelor of Engineering degree in Electronics and a Diploma of Management. Adelaide born, Michael spent his sporting youth in the Australian Athletic Squad for the 400m and 800m track events for over nine years as well as representing South Australia in the 400m and 800m events at State & National championships. He has also played Australian Rules Football for West Torrens as well as competition squash for numerous years. 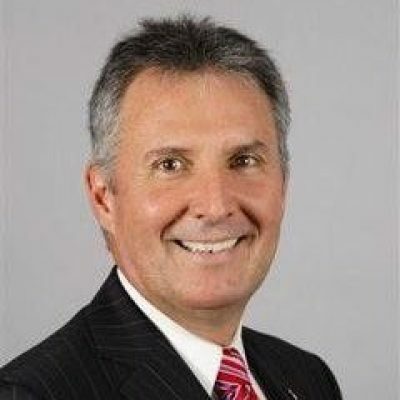 Michael is currently a Board Director of the ACH Group, Chair of Carnegie Mellon University Australia, Board Director of the Flinders Medical Centre Foundation and previously Chaired the Taxi & Chauffeur Review Panel as well as Board Member for the University of South Australia ITR Advisory Board. 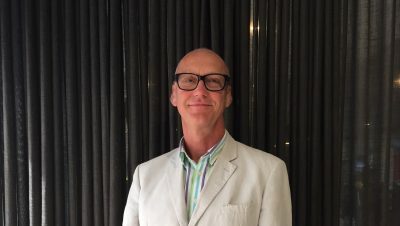 Michael was appointed at Chair of Country Arts of South Australia in February 2016 and prior to this Michael was previously Chair of the Adelaide Festival Centre Foundation Board as well as prior to this the Treasurer. Louise has an extensive background in the not-for-profit arts and culture sector including project management and cross cultural development. 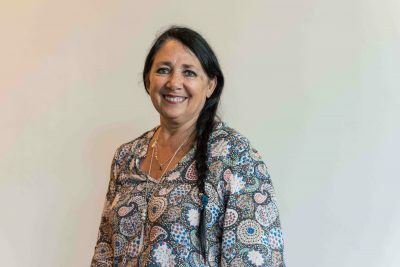 Having worked previously at Bunjilaka Aboriginal Centre, Melbourne Museum, Museum Victoria, Ernabella Arts and Bula’bula Arts in Ramingining, Louise remains passionate about empowering artists and communities in both her professional and personal capacities. Louise received an Asialink Arts Management Residency where she worked in partnership with Afalyca Arts, a community art centre in Baucau, to deliver Timor Leste’s first ever music and art festival in 2013, before being remounted in 2016. In 2015, Louise completed the Asialink Business Leader’s Course and is committed to building relationships and developing a range of activities, which allow for genuine cultural exchanges and the creation of long term partnerships for future collaborations and presentation opportunities. Kay Mays is both a performing and visual artist currently living in the Cassowary Coast region of far north Queensland. She has a broad knowledge of the arts across regional Queensland and recognises the arts as integral to sustainable regional communities. Kay holds a Bachelor of Creative Industries, Graduate Diploma in Community Cultural Development, Diploma of Solution Orientated Counselling and is recognised for her contribution to the arts receiving the Cardwell Shire Council Australia Day Cultural Award (2006). Prior to founding and managing a regional arts organisation in the Cassowary Coast for 8 years Kay lived on the Atherton Tablelands integrating her arts practice into social justice while jointly igniting a contemporary theatre troupe performing throughout the region. Kay has experience in organisational management, governance, project management, event management, curating, marketing, fundraising and holds positions as General Manager for the Australasian Theatre Company, Board Director, Regional Arts Australia and previously Northern Regional Director/Vice Chair/Chair, Queensland Arts Council (Artslink), Chair, Cassowary Region Arts Council, Committee member RADF, Secretary Tablelands Arts Council. The principal of JBMS Consulting, She has worked with business and government for over twenty-five years. Julie established JBMS Consulting in 1996, the firm specialises in working for local government across a range of areas including corporate and strategic planning, community and economic development projects and environmental and waste management projects. Since September of 1997 JBMS Consulting has provided CEO services to the Riverina Eastern Regional Organisation of Councils (REROC). Julie’s main role is to identify, initiate and implement projects that increase the efficiency and effectiveness of local government through collaboration. In the last 15 years those activities have implemented efficiencies that have generated savings in excess of $45 million for REROC members. Julie is the Deputy Chair of Regional Arts NSW and the former Chair of Eastern Riverina Arts in NSW. She holds a degree in Business, an MBA in International Business, an Honours degree in Law, a Master of Laws and is admitted to practice as a solicitor in NSW. She is also a Graduate of the Australian Institute of Company Directors.